Some of New Zealand’s best reggae artists are joining forces to help fight child abuse by remaking the Herbs classic "Sensitive to a Smile" just over 25 years after its original release. The stellar line-up includes Sons of Zion, Tomorrow People, Three Houses Down, House of Shem, Ria Hall, Majic Paora, Che Fu, 1814, Chad Chambers, NRG Rising and Tasty Brown, who are recording a remake of the Herbs' classic song for charity. All proceeds from the single will go to Mana Ririki, a charitable organisation that advocates for Maori children and violence-free parenting that was set up in 2007 after the tragic death of Nia Glassie. 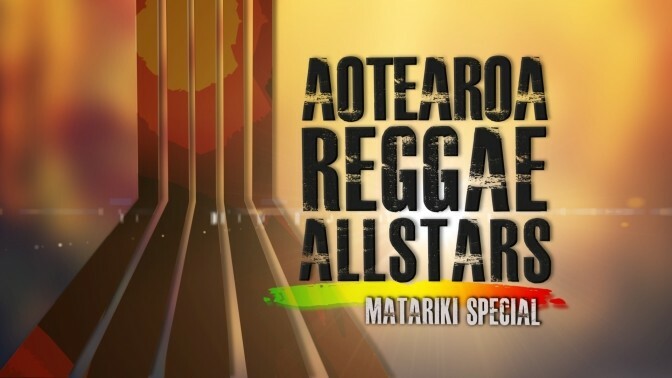 The track will be showcased on Aotearoa Reggae All Stars, a Matariki music special produced by TOA TV that will screen on Maori Television at 9.30pm on Friday, June 21 – the same day the Sensitive to a Smile remake will be released on iTunes. The Aotearoa Reggae All Stars project is the brainchild of Rio Panapa (Sons of Zion) and Avina Kelekolio (Tomorrow People), who wanted to highlight the issues around child abuse and bring their fellow reggae artists together to raise awareness. Rio says the response has been amazing: “Everyone we approached has wanted to get on board and support the kaupapa.